A little bit of attention to detail can go a long way, which is why every man should own a tie clip. Tie clips are so much more than just a piece of metal. There’s no easier way to look stylish or to show a little bit of personality by adding a tie clip to his outfit. 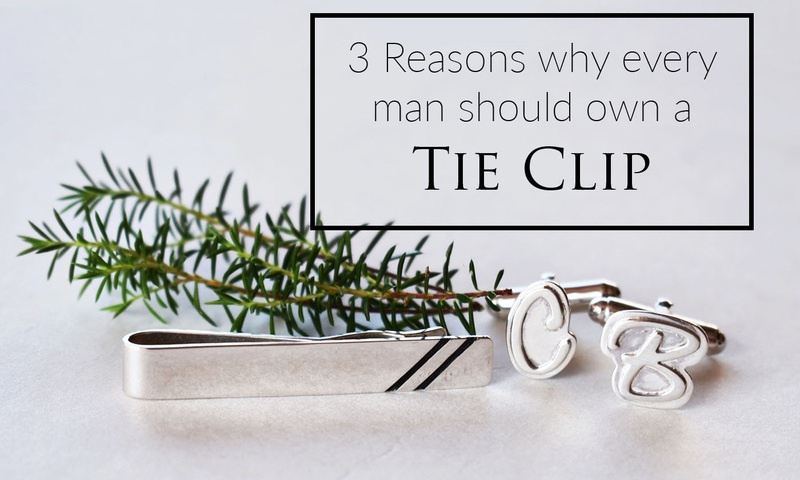 Here are three reasons why a custom-made tie clip is the perfect gift for that special man in your life. Tie clips will match any tie! It is one of the fastest ways to transform an outfit. The tie clip doesn’t have to make a bold statement to be stylish. While most men only tend to wear them on special occasions, it’s becoming more fashionable to wear a tie clip every day. 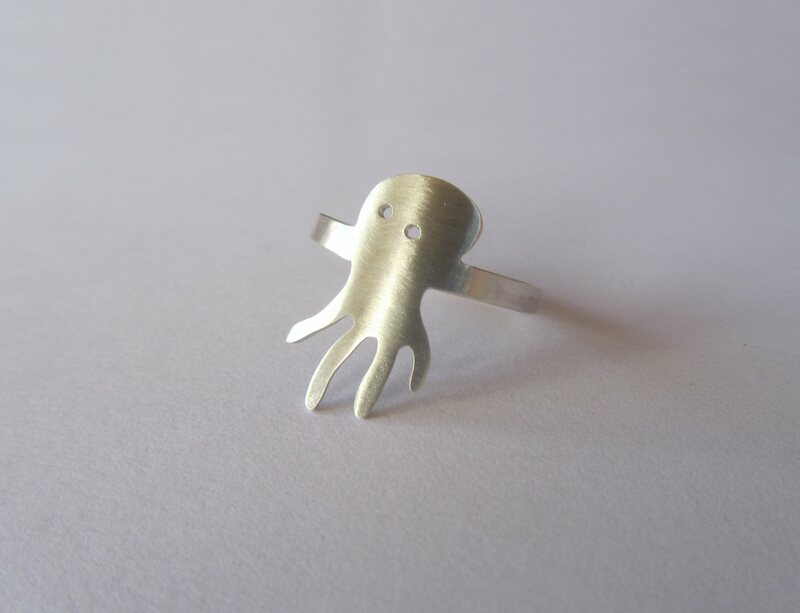 If he really wants to get fancy, just add a pair of personalized cufflinks and he’s got a killer outfit. Tie clips actually exist for practical reasons. They prevent his tie from landing up in a plate of food, getting caught in the wind and blowing in his face. You can personalise it for him. Every guy deserves a personalised piece of bling. 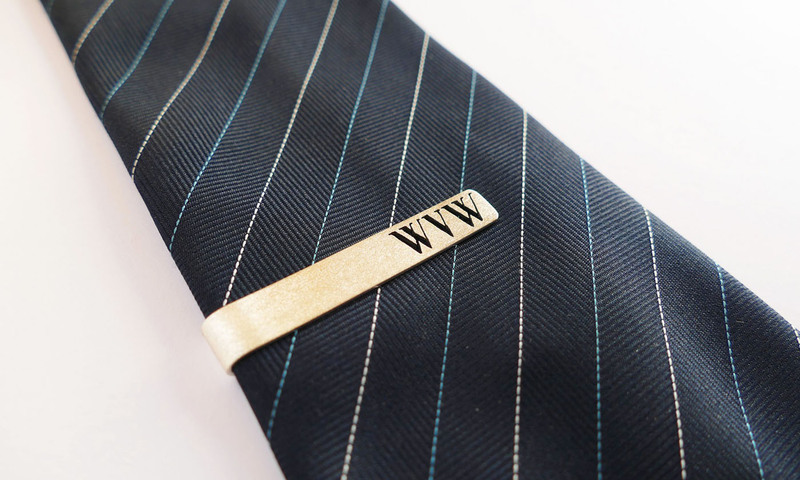 A tie clip is the perfect way to celebrate a special occasion. By adding some simple detail or an engraving, you can turn it into something sentimental. Always wear it in the middle of the tie – not too high up or too low down. Never wear it skew. It should always be straight or horizontal. Don’t wear it with an overcoat. It gets a bit too much! 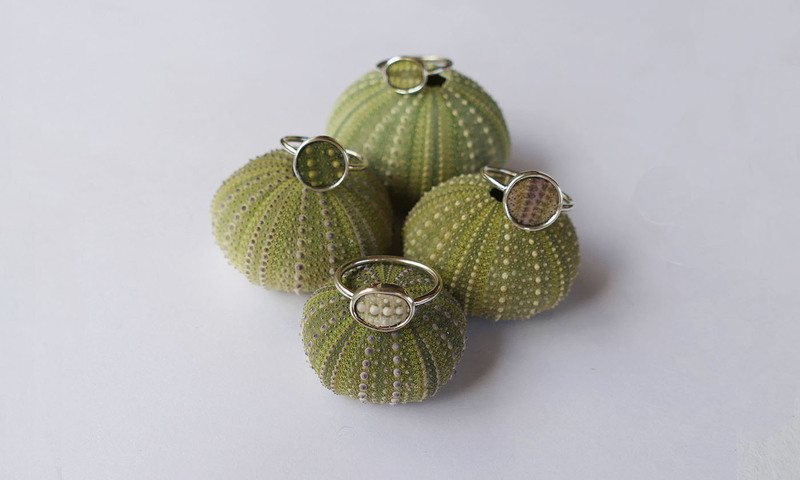 Rather add some unique cufflinks to your outfit. We have made so many great tie clips for guys, simply adding a little detail to make their outfits look great. 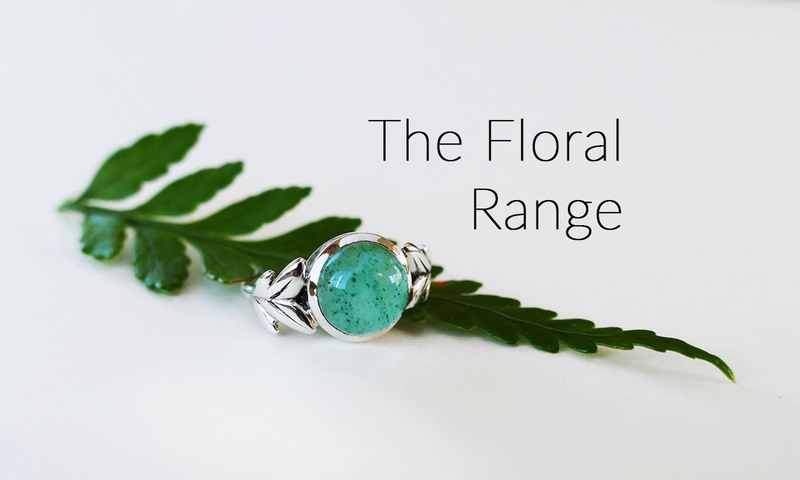 We specialise in custom-made pieces to feel free to send us an email with your ideas! From initials to family crests to fingerprints, we can add that extra touch to his outfit.